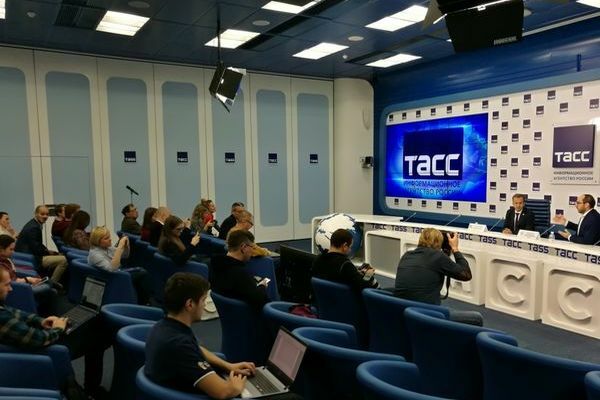 On November 1, the Russian News Agency TASS in Moscow hosted a press conference of FIDE President Arkady Dvorkovich. It was dedicated to the forthcoming events: Women’s World Championship in Khanty-Mansiysk (November 2-23), where 64 strongest chess players of the world from 28 countries will take part, and the World Championship Match between the reigning world champion Magnus Carlsen and challenger Fabiano Caruana in London (November 9-28). “Khanty-Mansiysk is ready to host the tournament, the local authorities pay their personal attention to it. 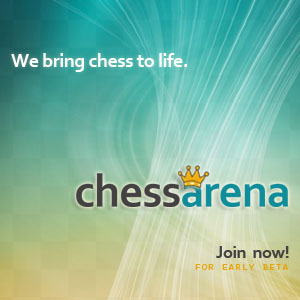 Chess players feel good there despite a cold weather. 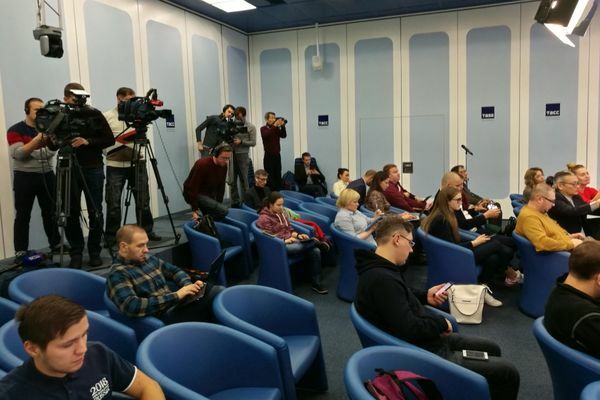 I would like to remind you that World Cup in 2019 and World Chess Olympiad in 2020 will be held in Khanty-Mansiysk as well”, says Arkady Dvorkovich. “These positions will be announced on the next FIDE Presidential Board. These people are well-known in the chess world; they were working on the election campaign, and there are grandmasters among them. 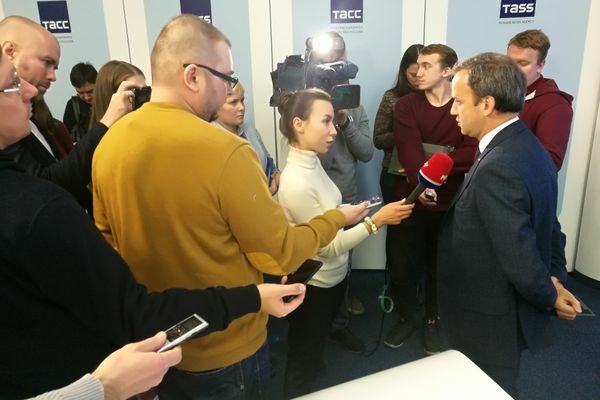 We reckon on participation of chess enthusiasts from FIDE, the process is on, and the interest towards work is very high”, states Arkady Dvorkovich. According to FIDE President, the situation with the World Rapid and Blitz Championships, scheduled to be held in December in Saudi Arabia, is not clear yet. The country’s authorities have not provided guarantees of admittance and safe participation of representatives from all countries. If the guarantees are not received in the coming days, the Championship will be transferred to another country.